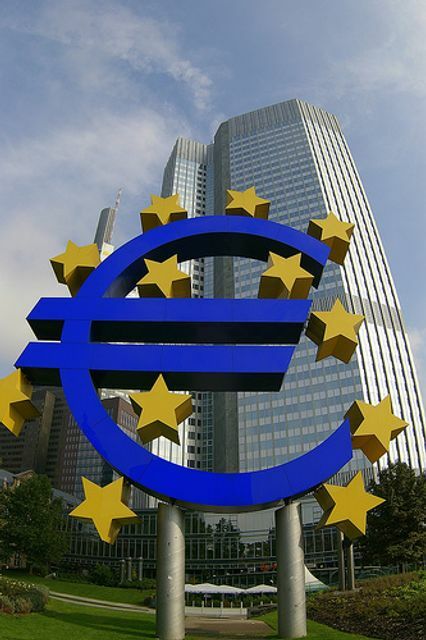 In British political circles, where the imminent demise of the eurozone has been an article of faith since the day the single currency was launched, speculation about the fate of the eurozone has become even more feverish in the wake of the Brexit referendum. There is a view among many Brexiteers that the more parlous the state of the eurozone, the more leverage the UK will have in the divorce negotiations. Illiquid Debt and Equity Investing: Could the answer lie in 'Long Power'? ...So what defines a Real Asset? Are air conditioning units 'Infrastructure'?